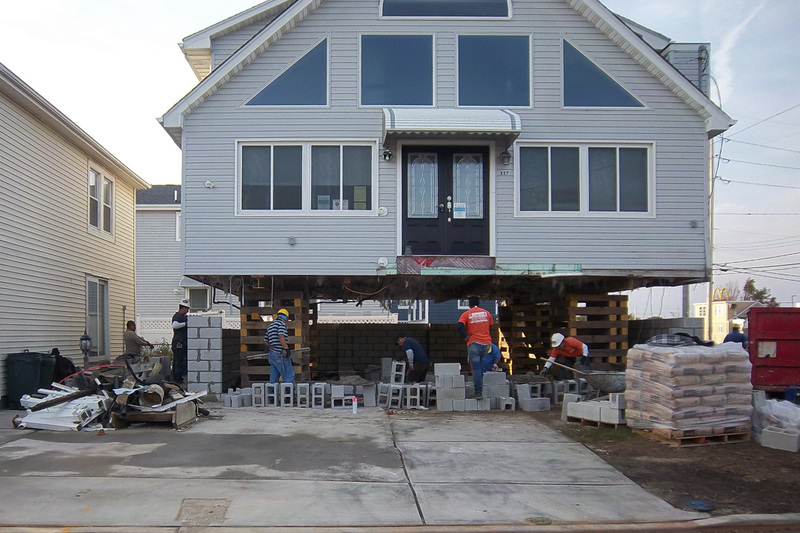 ACT has worked on dozens of New Jersey’s Rehabilitation, Reconstruction, Elevation and Mitigation (RREM) Program and similar privately funded projects along the Jersey Shore. Projects typically involve initial Boundary and Topographic Surveys, Structural Soil Borings and Analysis, Foundation Inspection and Analysis, Superstructure Analysis, Plot Plan, Foundation Replacement and/or Raising Plan, Top of Block Survey, Final Survey and Final Elevation Certificate. 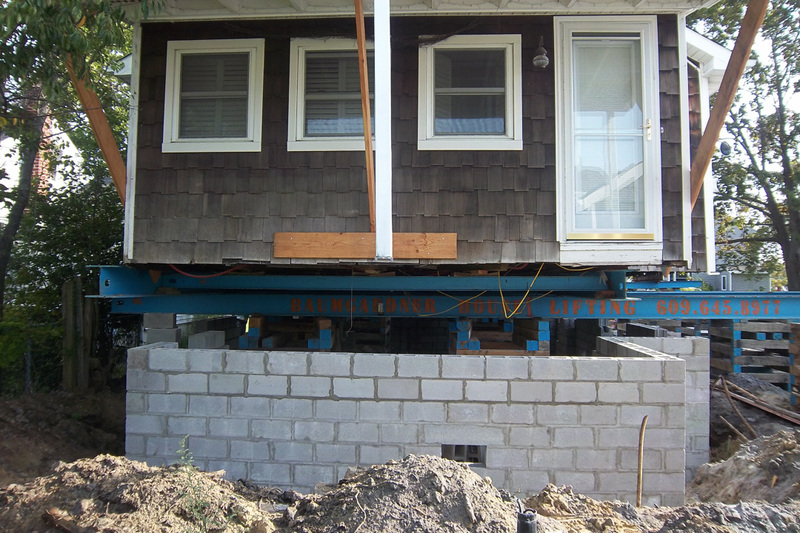 In many cases the house raising plans require extensive deck and stair replacement and/or the addition of chair lifts. 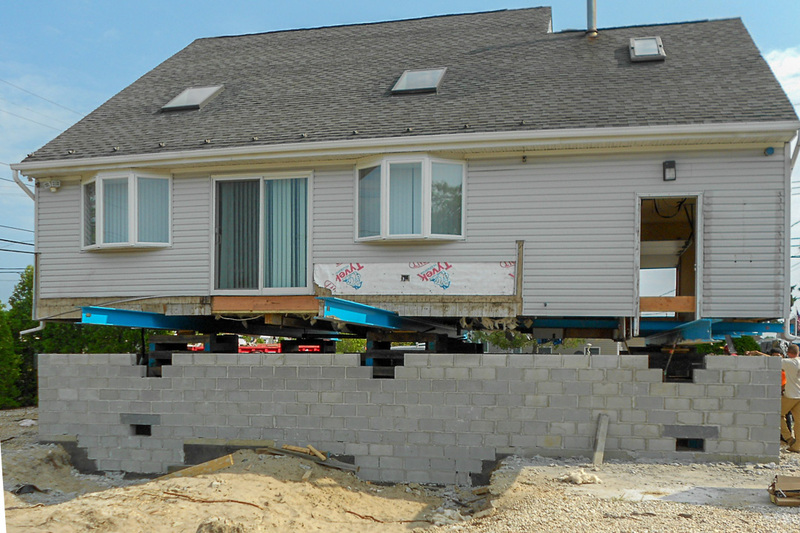 In some cases houses have been raised sufficiently to allow for parking beneath the structure. 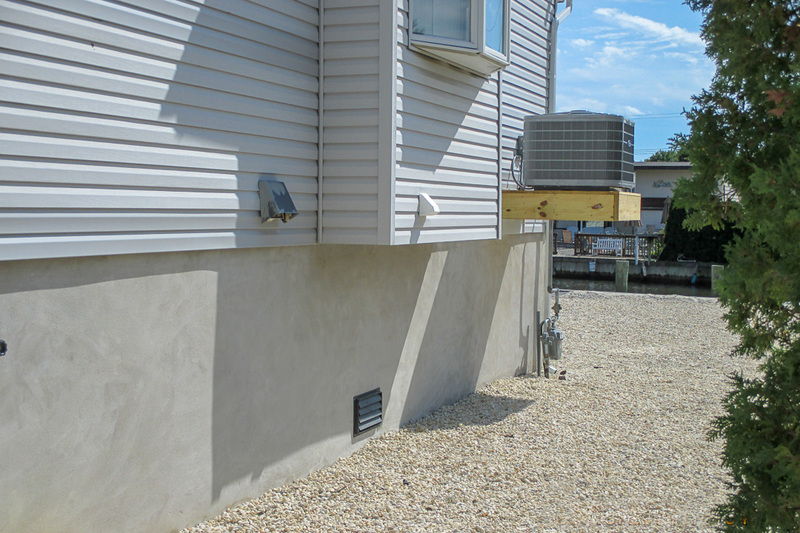 In most cases the contractor required initial services to be provided within 14 calendar days of notice to proceed including, surveys, soil and structural assessments, and preliminary Plot and Foundation Plans. 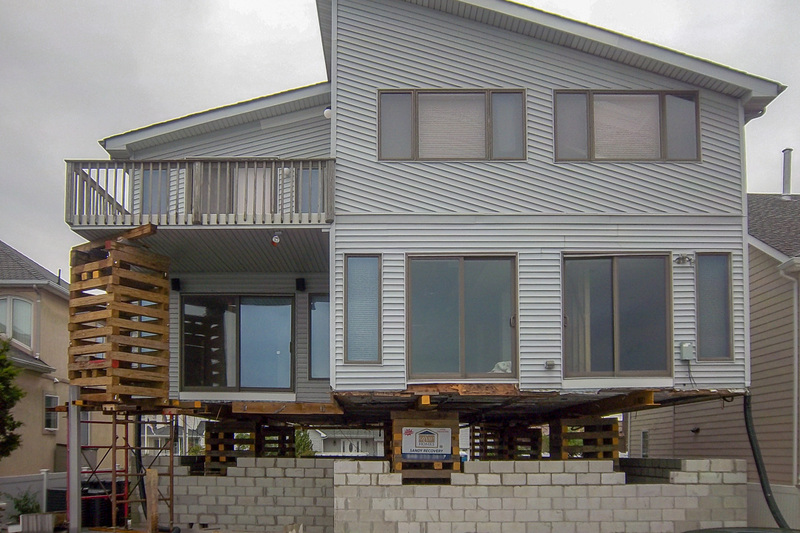 ACT’s team of surveyors, structural engineers, geotechnical engineers, and civil engineers work closely and efficiently to deliver successful projects within the tight schedule. ACT Engineers shared a post. Members of ACT Engineers enjoyed themselves at the Gala for Education as they proudly supported Honoree Junetta Dix.We’d like to extend a big THANK YOU to ACT Engineers for their VIP Gold Sponsorship of the 2019 Gala for Education! Please join us as we celebrate ACT engineer and Community Honoree, Junetta Dix on March 23rd at Linwood Country Club! Our awesome surveyors hard at work!